Incognito are widely regarded as one of the pioneers of the English acid jazz movement thanks to hits such as Always There. 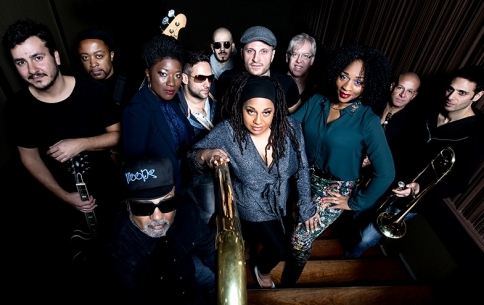 Formed in 1979 by Jean-Paul ‘Bluey’ Maunick and Paul ‘Tubbs’ Williams, they’re here to celebrate 40 years of positive vibes and undiluted jazz-funk with a very special collaboration and UK first. 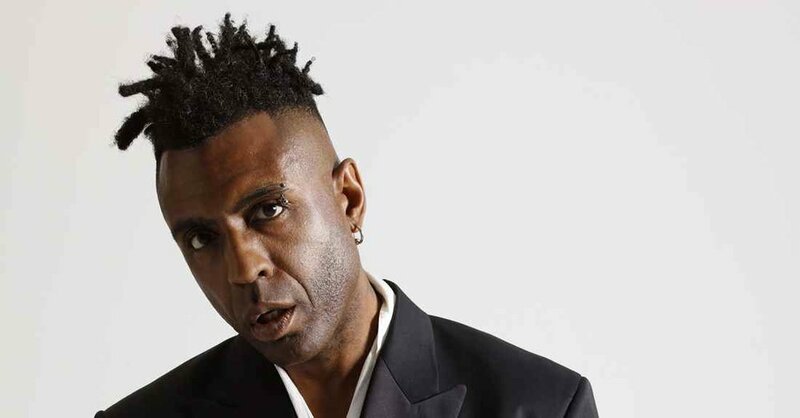 Joining them are soul singer Omar and Leee John, former front-man of Imagination, with all three acts collaborating to perform each other’s hits in a night that’s sure to move your feet. 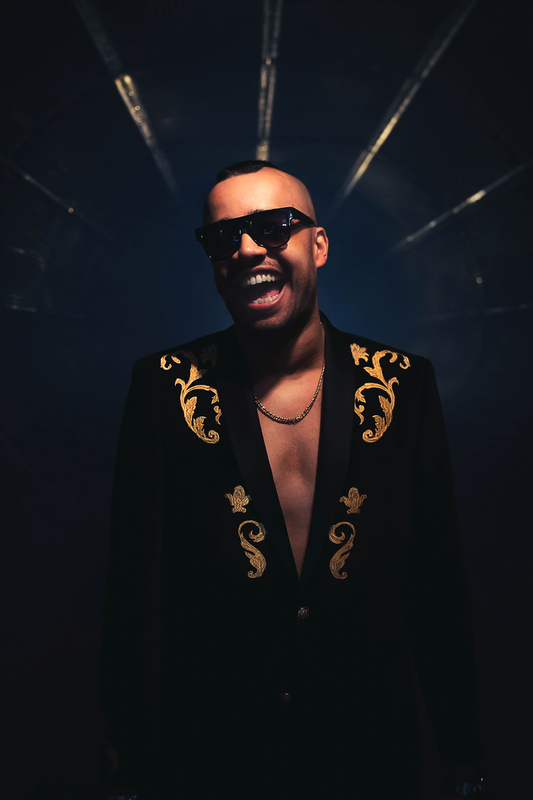 Support comes from dynamic soul and funk singer Ashton Jones.